THE TRUMP GROUP, headed by Eddie and Jules Trump, is the developer and owner of The Mansions at Acqualina. Over the past 25 years, The Trump Group has been responsible for several successful top-end real estate developments. This real estate firm first came to prominence in South Florida in 1985 when it developed Williams Island in the exclusive enclave of Aventura. Williams Island includes 8 high-rises, a charming Mediterranean village, and a ground-breaking suite of resort and club amenities. The luxury residences at Williams Island were among the first of their kind in the region. 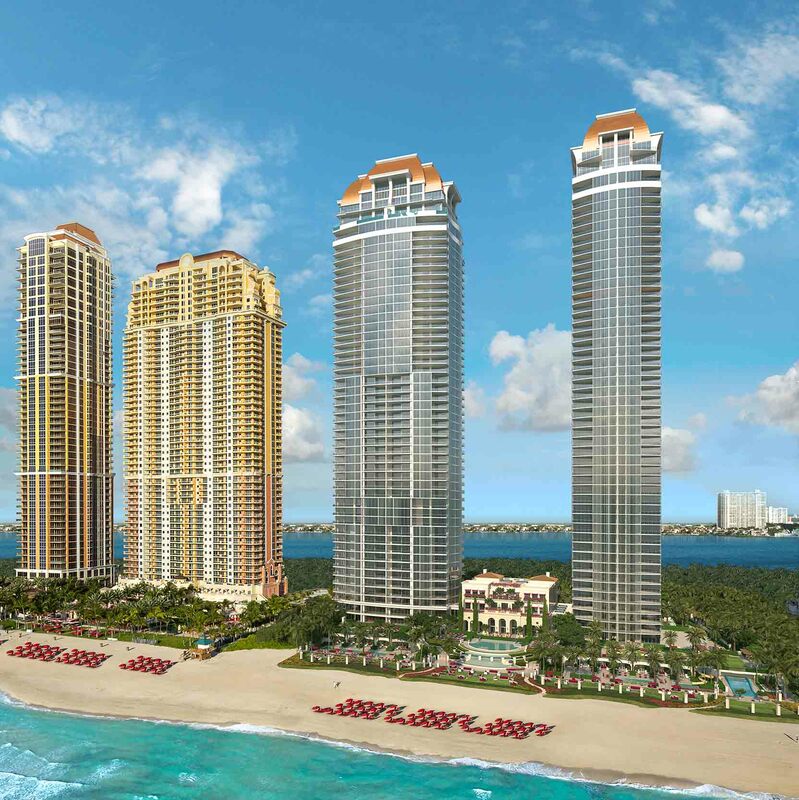 The Trump Group’s development portfolio also includes the Acqualina Resort & Spa in Sunny Isles Beach, Florida and Luxuria Residences on the oceanfront in Boca Raton, Florida. In addition to their projects in South Florida, The Trump Group is also in the midst of creating a vast, mixed-use, state-of-the-art community in Rancho Belago, California.